This past month, MUSIC Matters hosted its third annual MUSIC Madness tournament! Yet again, we were lucky enough to host a diverse group of incredibly talented musicians representing many different styles of music. Our competitors included the Adam Kahana Group, ALT. Facts, Coach Arthur, C-Note, Johnny IV, Jungwoo Chang, OSSI Music, p r o o f, Sabbatical Bob, Tracy Money, and Wes. We are incredibly grateful for our outstanding panel of judges featuring representatives from fellow student orgs including Big Ticket Productions, Hip-Hop Congress, Maize Collective, and Stamp Nation, who helped decide, of the following six finalists, who will be performing at SpringFest. OSSI is a collective of artists, producers, and performers that was born at the University of Michigan in 2016, and is based here in Ann Arbor. Their influences stem from a wide range of genres, including soul, R&B, electronic, indie, and funk, allowing for a unique hybrid sound that is truly their own. Be sure to check out their incredible projects OSSI: Volume 1 and OSSI: Volume 2! Wes is an artist and producer born in Los Angeles, raised in Portland, Oregon, and currently based at the University of Michigan. A dynamic musician, his performances are equal parts meditative and exciting. He’s been releasing a range of new singles available now on all streaming services. Led by singer and guitarist Adam Kahana and featuring Jacob Warren on bass and Grant Flick on mandolin, this group provides a stellar combination of blues, folk, and jazz. Be sure to follow Adam’s social media for upcoming performances, and check out his debut recordings here. 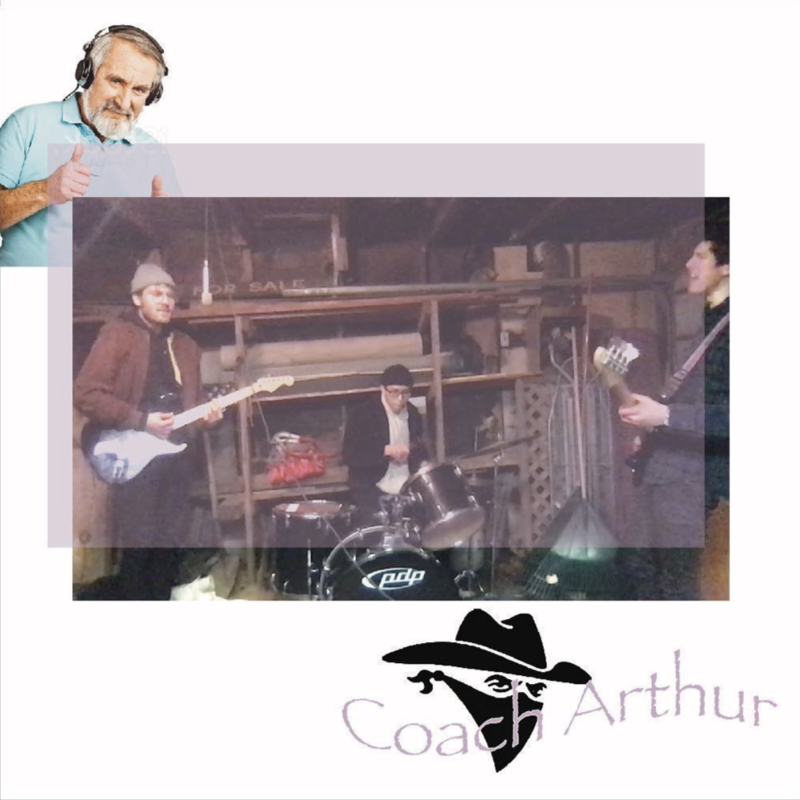 Coach Arthur is an alternative rock band based at the University of Michigan. With their undeniable chemistry and virtuosic talent, they’re surely an act to watch out for. Be sure to follow them on Instagram for updates and new content! Tracy Money is a hip-hop group that has made quite a name for themselves across the University of Michigan campus. Featuring $cottie Pimpin’, Tracy D, and Fatz, the Tracys are well-known for their dynamic style and consistently high-energy performances. Their music is available for streaming here! Sabbatical Bob is committed to returning the funk to the people. These party entertainment specialists have declared an emergency state of funk, and have promised that here-now, and forevermore, things WILL be funky. Congrats to OSSI Music, Sabbatical Bob, and Wes for being chosen to perform on the SpringFest day stage, and to Tracy Money, who will be opening for A$AP Ferg on April 16th!